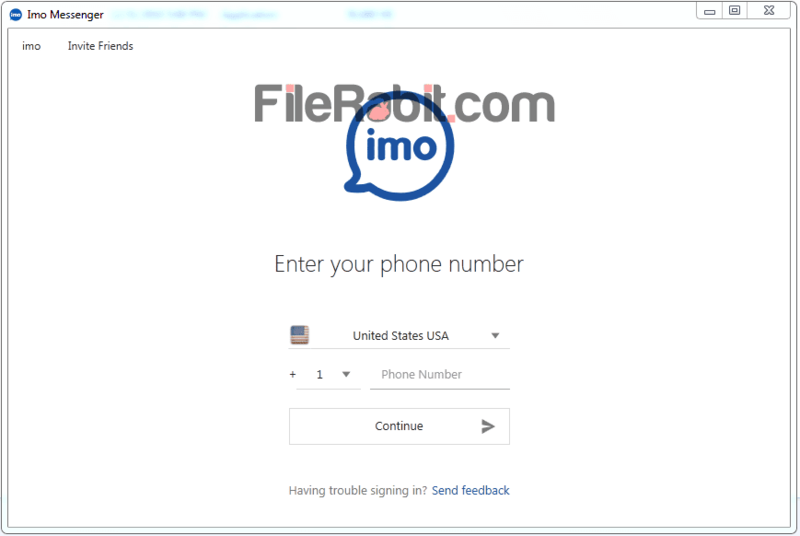 IMO Messenger for windows lets you start HD video calling, voice calling, send instant messages, smiles and multimedia attachments with taking minimum internet usage. A one click calling app used to connect friends or family with chatting, emotions or voice/video calling features. Send and receive important documents as well as sharing personal images is much easier comparing to other social images. IMO is simple, tiny and responsive application that will consume very light battery and data network usage on both mobile phones as well as laptops. IMO for windows is next generation software that needs a single click to launch the application. A registration is required before use IMO on laptop but this process will require IMO on mobile phone. 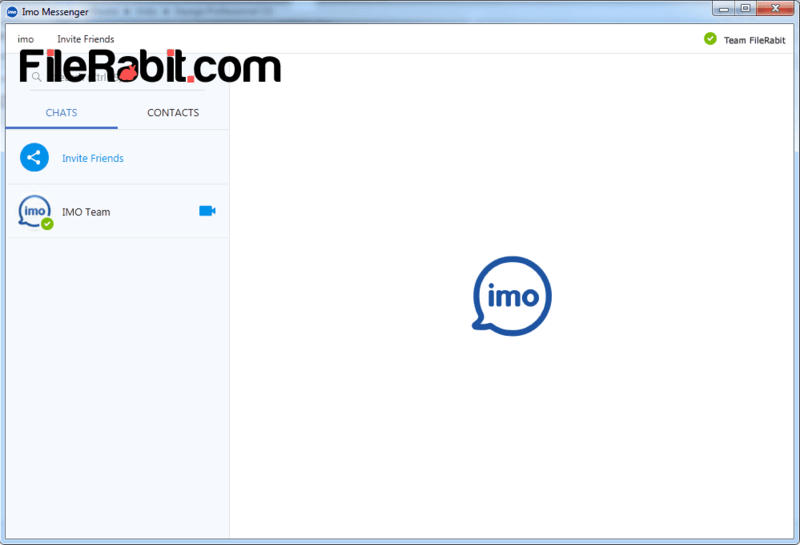 However, IMO will gather information from contacts and it will list all contacts who are registered on IMO. 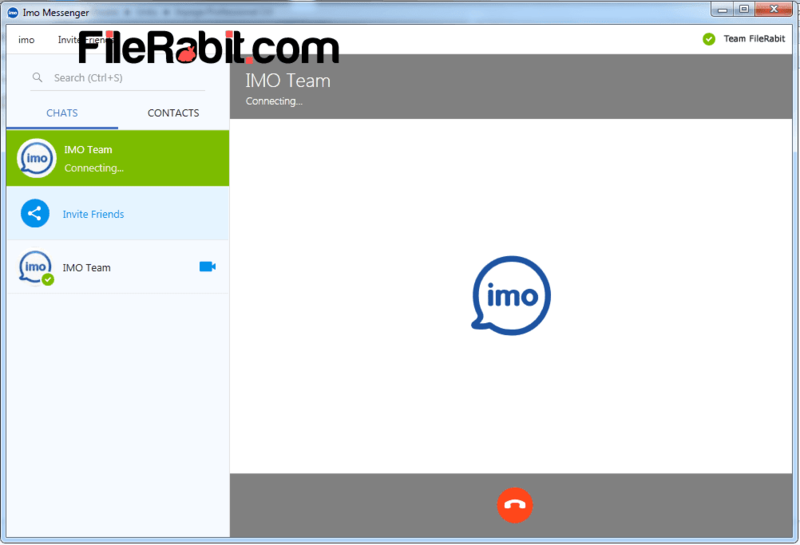 Previously, Skype, Whatsapp, Yahoo, Viber and Live Messenger are popular on Windows as well as on Android mobiles. Start free video calling or chatting from anywhere to anyone at anytime. There are no limitations e.g. call duration or in call limitations. A light and smart application consumes 6 MB on android devices and 10 MB on Windows (PC). Furthermore, creating private and public groups, add friends, colleagues or family members to begin chat immediately. IMO messenger is one of favorite top ranked social app that earns millions of user reviews with positive ratings. IMO desktop for windows is especially designed for Windows 10 but the rest of Microsoft Windows can also install and run it easily. A lighter use of network is required to run IMO but on the other side, rest of social applications like Facebook and Whatsapp are using higher transfer of data connection that will cost more money. Many social media apps will consume battery as faster as much but IMO drain the battery very lightly. Receive immediate notification upon receiving text message or voice/video calling. Send or receive personal images, project pictures or notes to friends immediately. At the end, just save time, money and battery usage with IMO messenger.